Homebuyers seeking a premium riverside lifestyle in Perth’s western suburbs will need to be quick to secure one of five titled and ready-to-build lots in Mosman Park. Multi-award winning property developer Richard Noble & Company is offering homebuyers the chance to live just 500 metres from the river’s edge on lots sized between 418sqm to 584sqm. 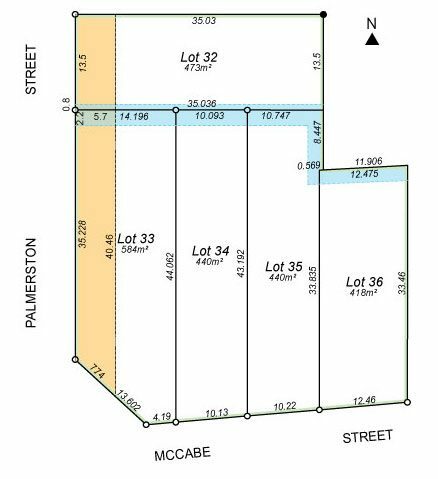 Located at the junction of McCabe Street and Palmerston Street, the lots offer easy access to riverside and landscaped parklands, including Tom Perrott Reserve, Minim Cove Park and Chidley Reserve. 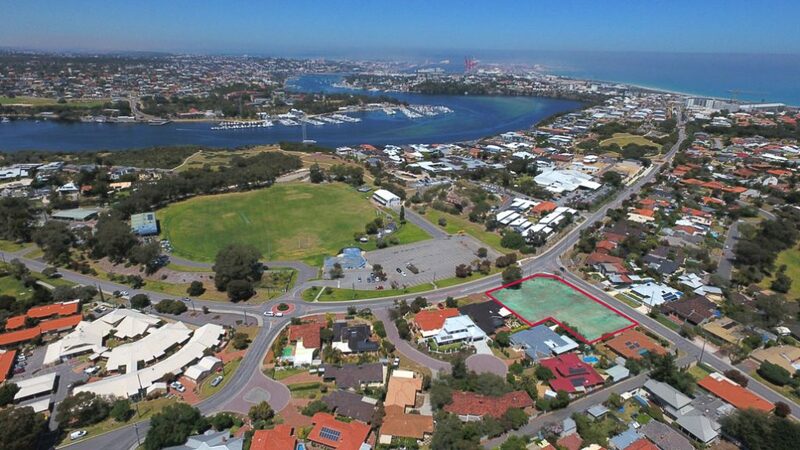 Residents will be close to some of Perth’s finest public and private schools, including St Hilda’s Anglican School for Girls, Iona Presentation College, Presbyterian Ladies College, Mosman Park Primary School and Cottesloe Primary School. The area is also well-connected – the Victoria Street Train Station is just two kilometres away and provides easy access to Perth City and Fremantle, while a range of recreational facilities including Mosman Park Golf Club, Mosman Park Bowling Club, Mosman Park Tennis Club and the Mosman Park Community Men’s Shed are also close by. To the west of the railway line, Mosman Park beach offers a 600 metre stretch of coast that adjoins to North Fremantle’s popular Leighton Beach in the south. Perhaps best of all, all lots are titled and build-ready, which means no costly time delays waiting for new titles.